The weekend is here, where will it take you? Why not get out and see what is round the corner you may have a pleasant surprise. 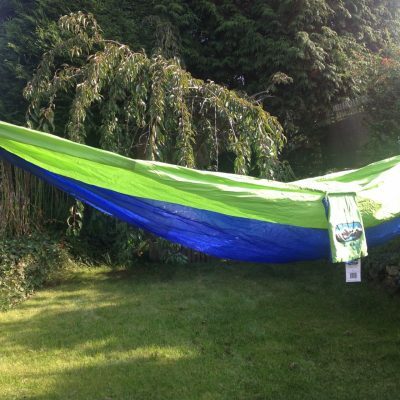 Its a great excuse to get your garden hammock out, either in your garden or why not head off out and see where you can find to hang it. 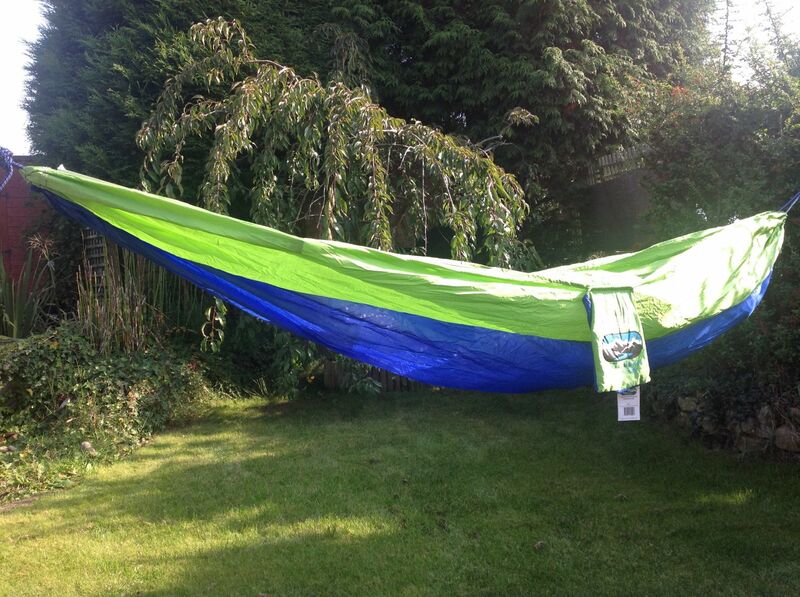 We have great fun always looking for new and unusual places to hang our hammocks. 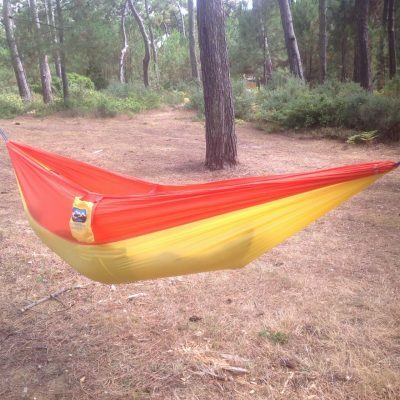 If you find somewhere unusual or interesting why not send us your picture and we will share it on the website. 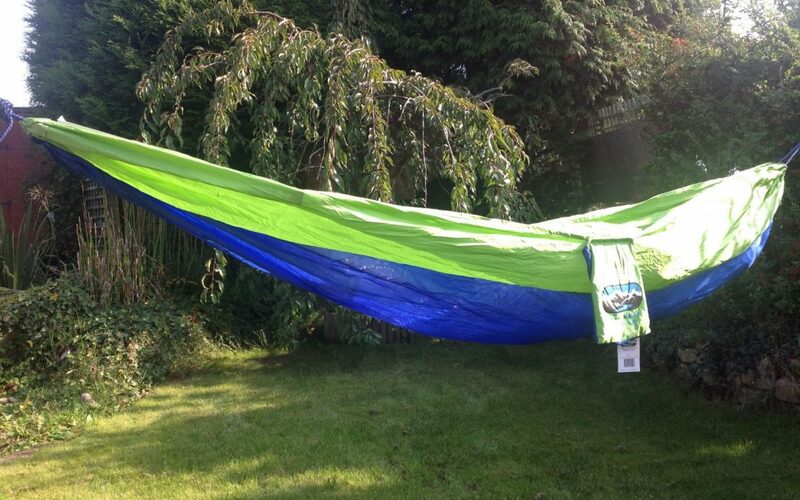 if you don’t have a hammock why not check our our range here, they have all been tested and we are confident they will not let you down.